After a few weeks of planning we are delighted to welcome you to the new Australian Axemen’s Association website. We wanted a new website to better present the national association as a sport, provide information to and communicate with our current members and also as one the first points of contact for new members. We hope you like the fresh new look to the website and find the navigation allows you to find the information you need quickly and easily. Please contact us to let us know what you think of our new website – all comments and feedback are welcome. 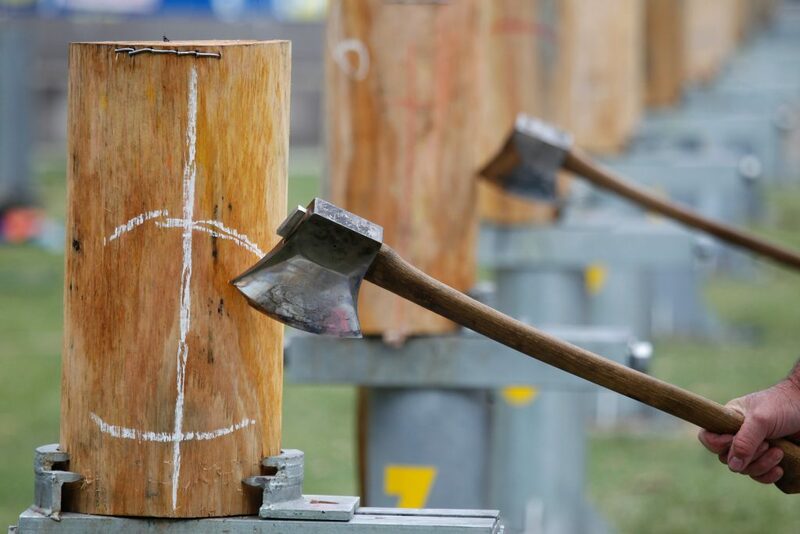 We aim for this website to be a platform with which you can communicate directly to the AAA as well as fellow axemen.